Map projections - or Coordinate Reference System (CRS) - often cause a lot of frustration when working with GIS data. But proper understanding of the concepts and access to the right tools will make it much easier to deal with projections. 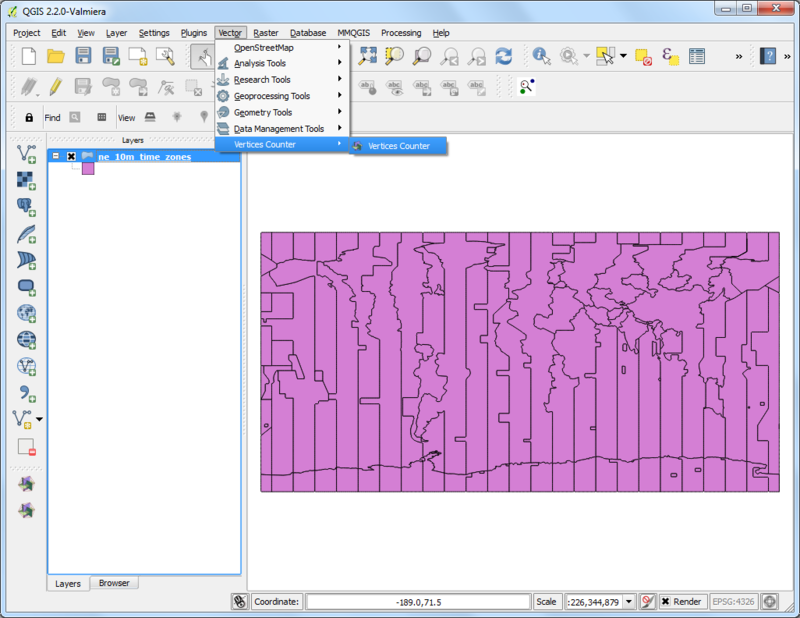 In this tutorial, we will explore how projections work in QGIS and learn about tools available for vector and rasters - particularly re-projecting vector and raster data, enabling on-the-fly re-projection and assigning projection to data without projection. 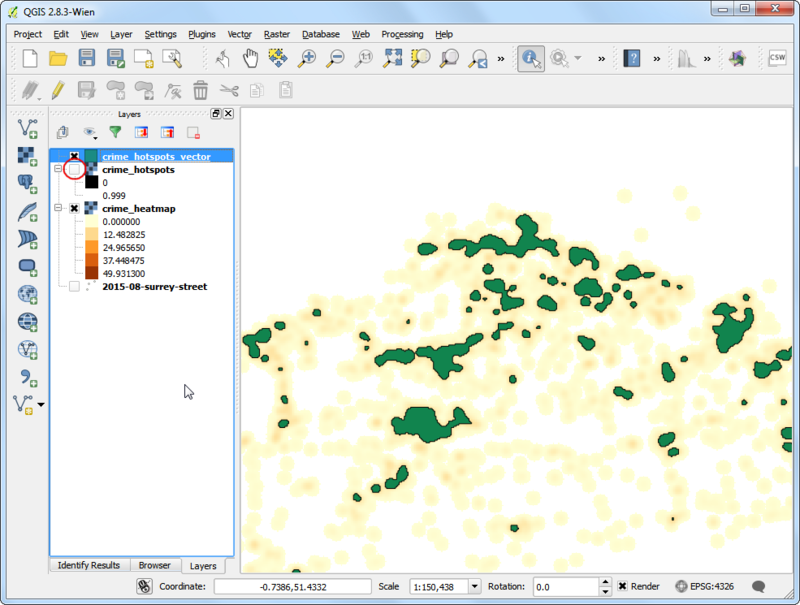 The task is to re-project and overlay data layers of difference projections together in QGIS. Use .tfw files to georeference to rasters. 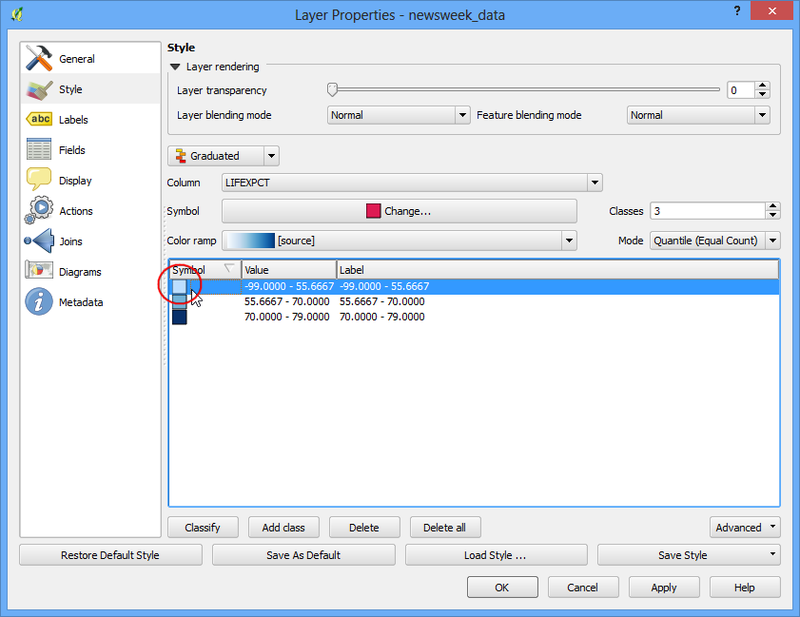 How to save selected features from a layer to a new layer. 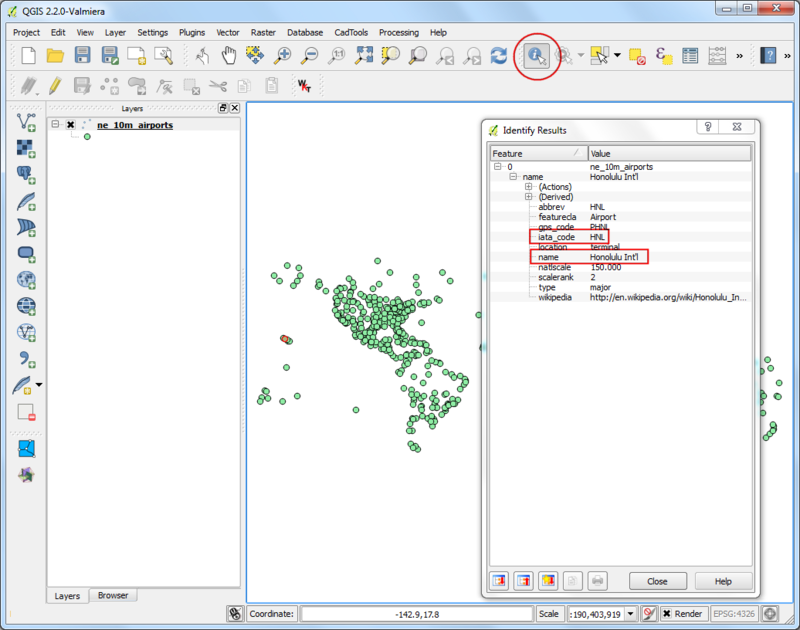 How to view metadata information for layers in QGIS. 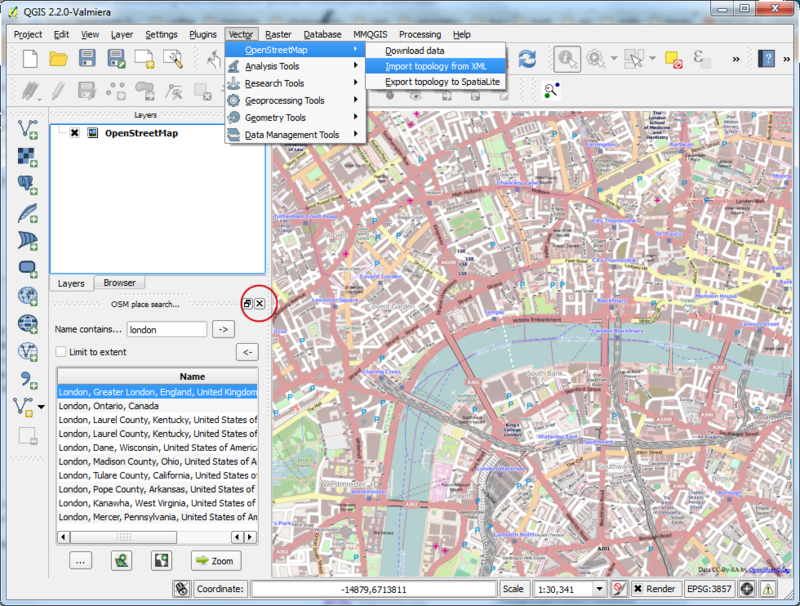 UK’s Ordnance Survey provides open data for download. 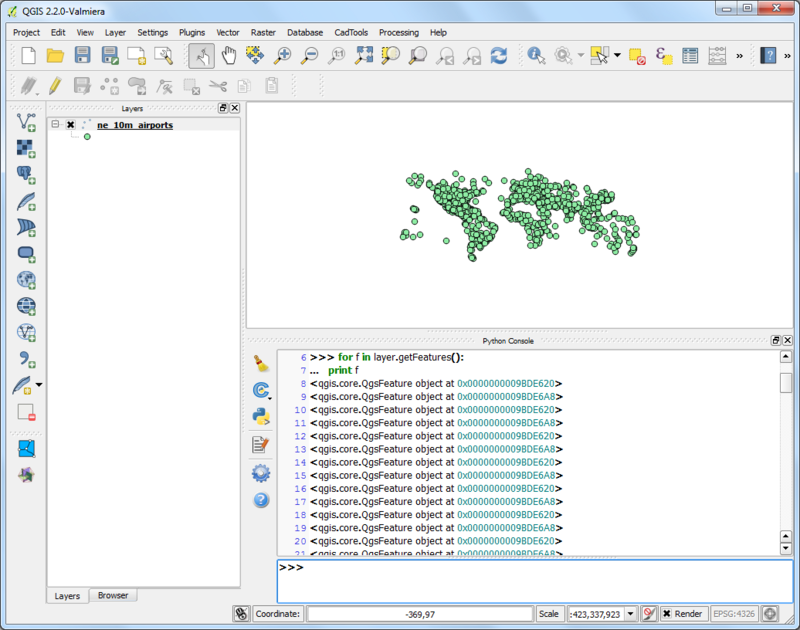 Download the MiniScale raster product for Great Britain and extract it to a folder on your computer. You will need to enter your personal details to be able to download the Ordnance Survey dataset. Browse to the downloaded ne_10m_admin_0_countries.zip file and click Open. 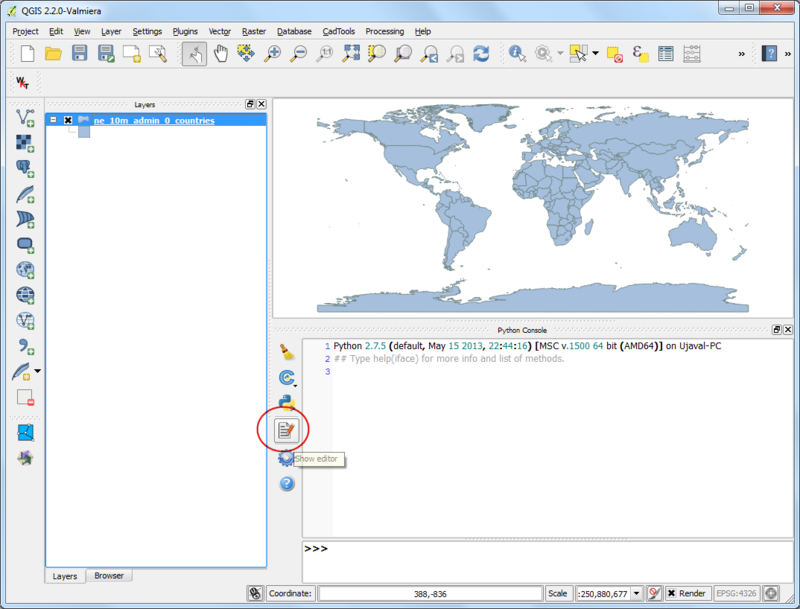 At the bottom of QGIS window, you will notice the label Coordinate. As you move your cursor over the map, it will show you the X and Y coordinates at that location. At the bottom-right corner you will see EPSG:4326. This is the code for the current CRS (Projection) for the project. As you will later see, the project’s CRS may not match the layer’s CRS. 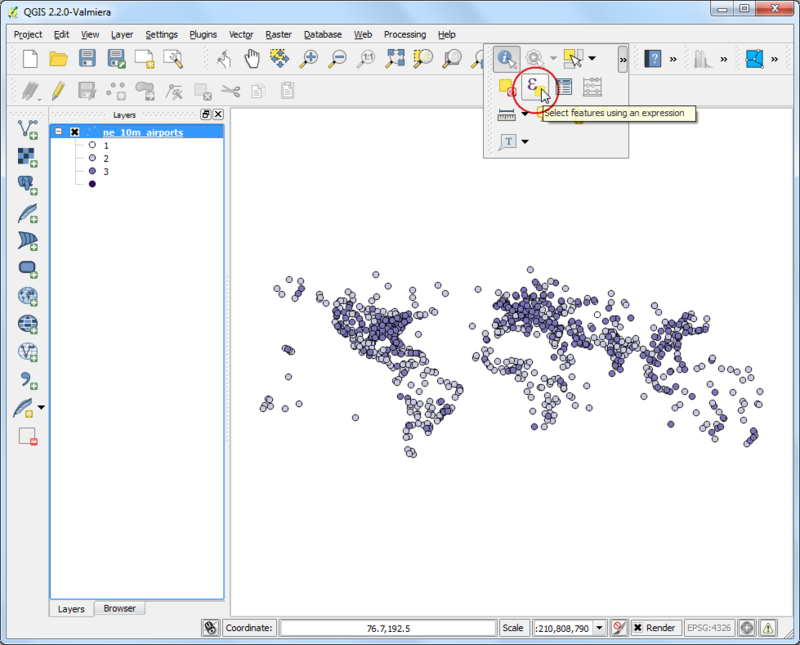 To determine a layer’s projection, we can look into the metadata. Right click on ne_10m_admin_0_countries layer and select Properties. 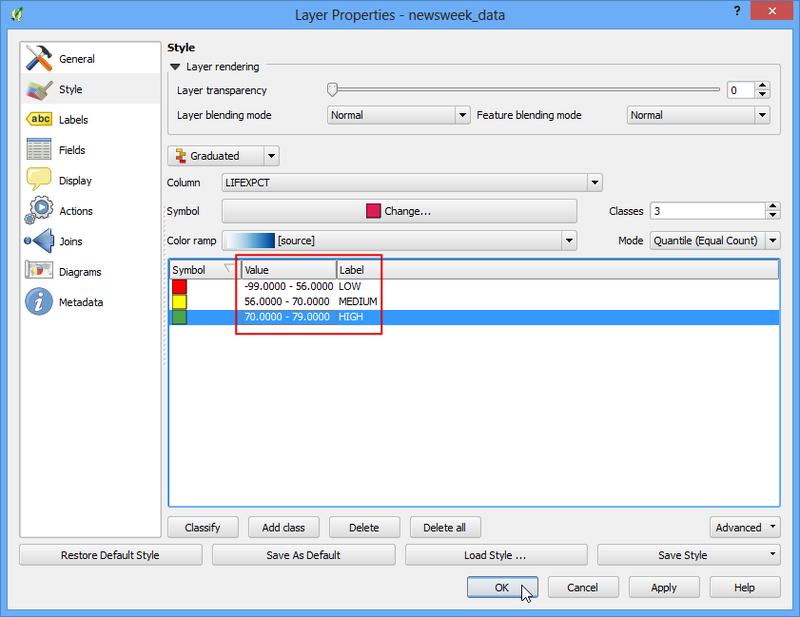 Switch to the Metadata tab in the Layer Properties dialog. Expand the Properties section. At the bottom, you will see the definition for the projection under Layer Spatial Reference System. This definition is in the PROJ.4 format. Now let’s see how we can change the layer’s projection. This operation is called Re-Projection. Rather than re-projecting the entire layer, we can also re-project some features from the layer. Use the Select features by area or single click tool and click on United States feature to select it. Right-click the ne_10m_admin_0_countries layer and select Save As. 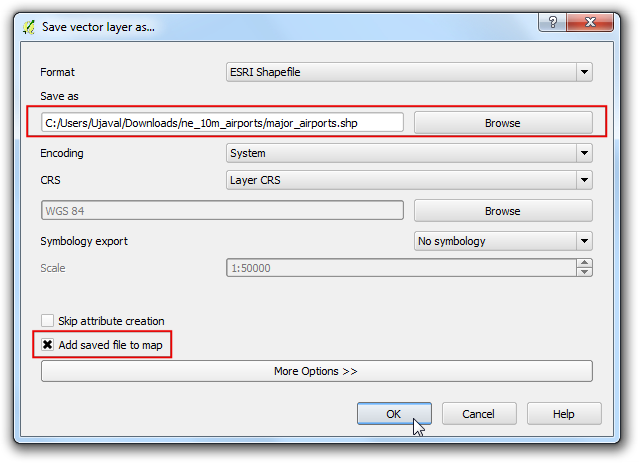 In the Save vector layer as... dialog, name the output layer as united_states.shp. Also check the Save only selected features box. This will ensure that only the selected feature gets re-projected and exported. Next, we choose the new projection for the layer. Click on the Select CRS button. 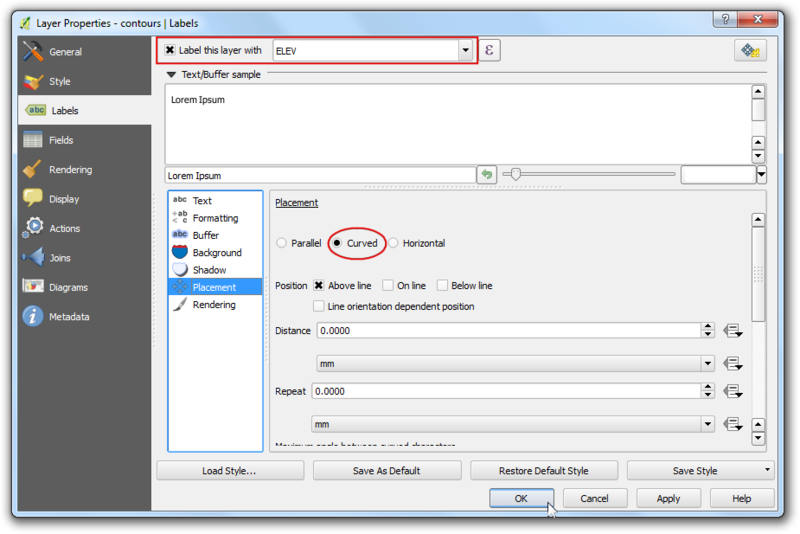 In the Coordinate Reference System Selector dialog, enter north america in the Filter search box. Scroll through the results and select North_America_Albers_Equal_Area_Conic (EPSG:102008) projection and click OK.
We choose Albers Equal Area Conic projection for this tutorial as it is a popular projection choice for thematic maps of the US. The choice of projection for your particular use-case will depend on a lot of factors. See this guide for a good overview of Projections. 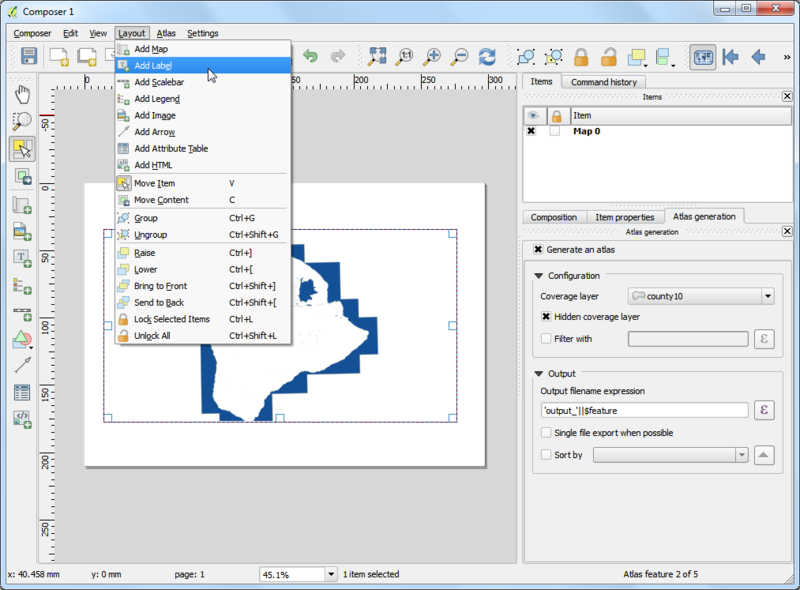 You will see the new CRS selected in the Save vector layer as... dialog. Click OK.
Once the re-projected layer gets loaded, you will notice that the new united_states layer overlays perfectly on top of ne_10m_admin_0_countries layer - even though they are in different projections. 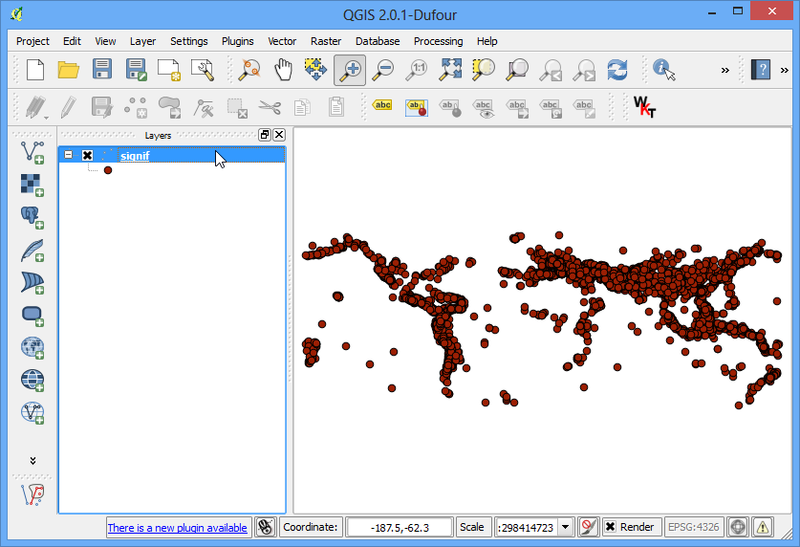 This is because QGIS has a feature called On-the-fly CRS transformation. 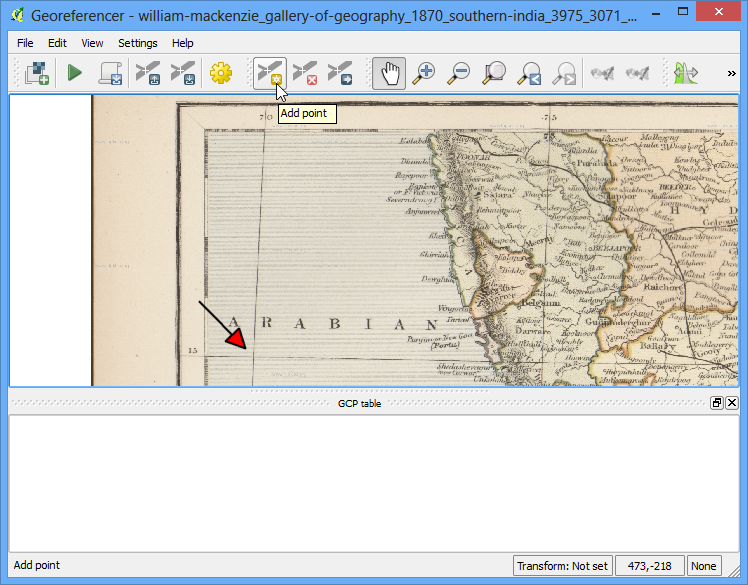 The projection text at the bottom-right of QGIS now has the words OTF next the EPSG:4326`. 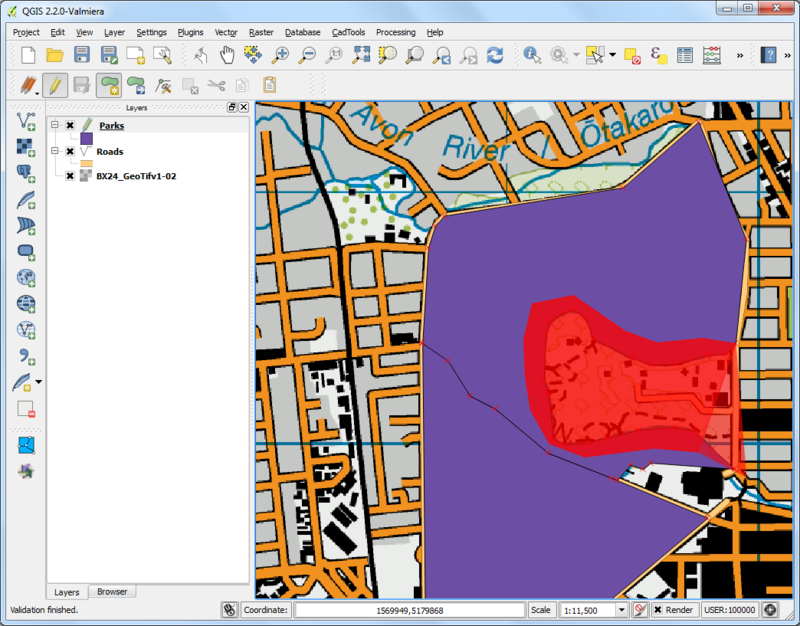 To learn more, let’s explore the CRS option in QGIS. Switch to the CRS tab in the Options dialog. You will see that the default is Automatically enable ‘on the fly’ reprojection if the layers have different CRS. This means that when QGIS detects that you have loaded layers with different CRS, it will automatically re-project them back to a common CRS so they line up with each other. Click OK.
Let’s turn-off the On-the-fly CRS transformation and see what happens. Click on the Current CRS text at the bottom-right corner. In the Project Properties dialog, un-check the Enable ‘on the fly’ CRS transformation box and click OK.
Back in the main QGIS window, you will see the nice world map disappear. This is because the Project CRS changed to North_America_Albers_Equal_Area_Conic and the coordinates and scale are different now. 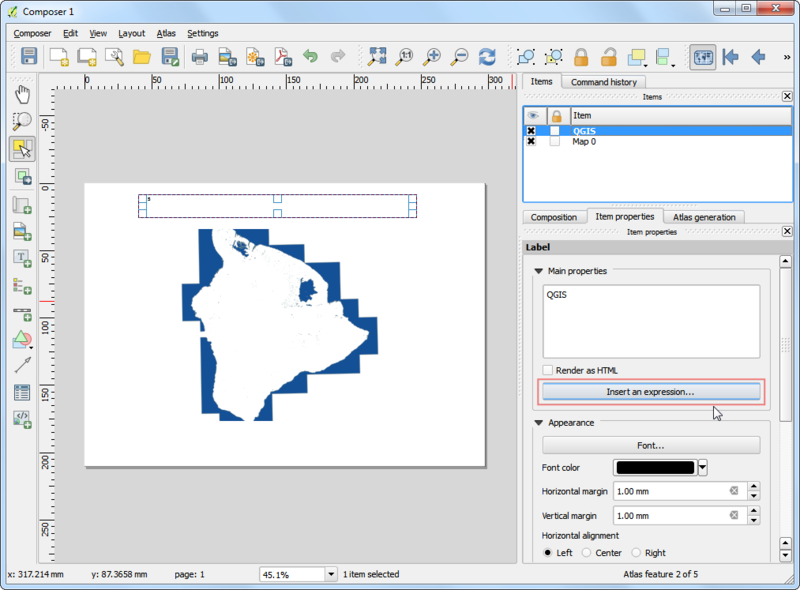 Right-click the united_states layer and select Zoom to Layer. Now you will see the United States in the selected projection. 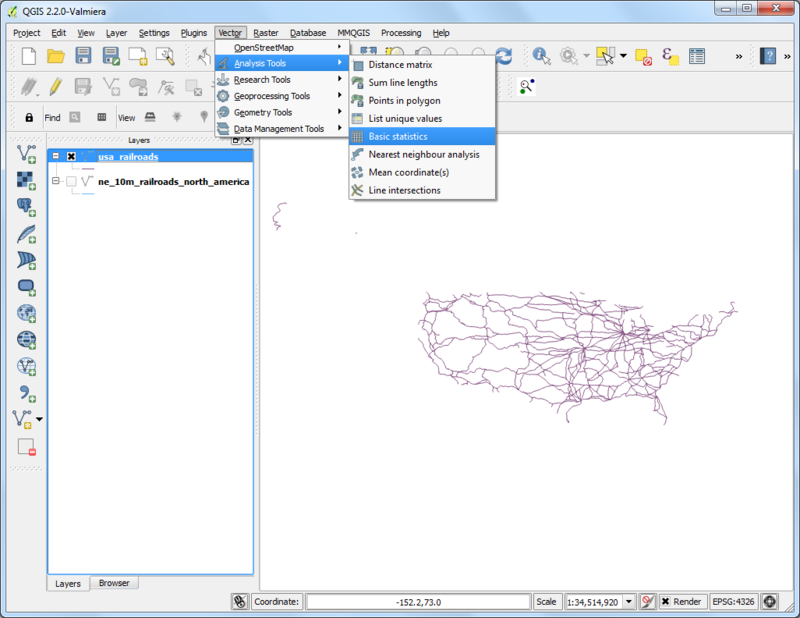 Notice that the features from ne_10m_admin_0_countries do not appear on the canvas as they are in a different coordinate space than the united_states layer. Go back to the Project Properties dialog and turn-on the Enable ‘on the fly’ CRS transformation option for the remainder of the tutorial. Now let’s switch gears and add a raster layer to our project. Browse to the directory where you had extracted the minisc_gb.zip file. Locate the RGB_TIF_COMPRESSED folder containing tif files. 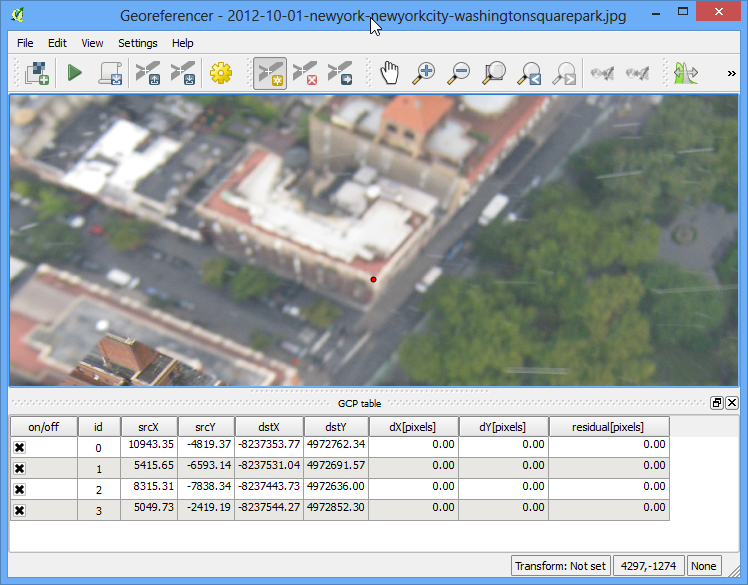 You will notice that the .tif image files are plain TIF files, not GeoTIFF files. That means they do not have any projection information. To use these images in a GIS, you need to georeference them. A georeference contains 2 types of information - image extents and projection. Typically, the extents are stored in a file known as World file and they have extensions like .tfw or .jgw. 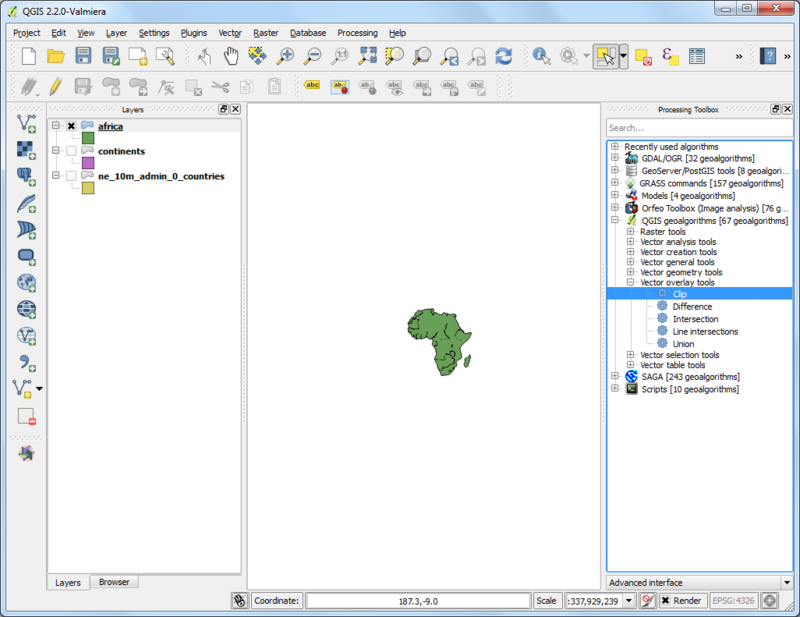 Most GIS software, including QGIS would be able to use information stored in the world files as long as they are stored in the same directory as the original image and has the same name. 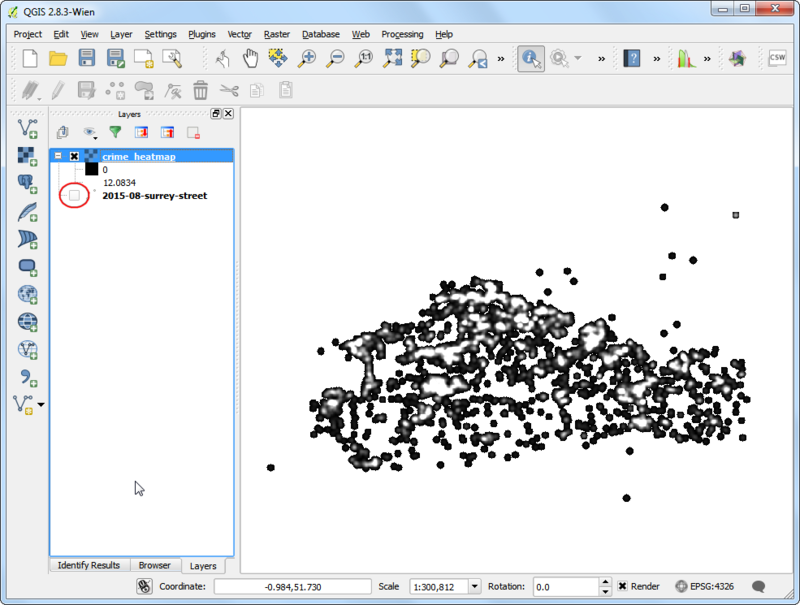 The .tfw files for the MiniScale raster files are in a separate folder named georeferencing_files. 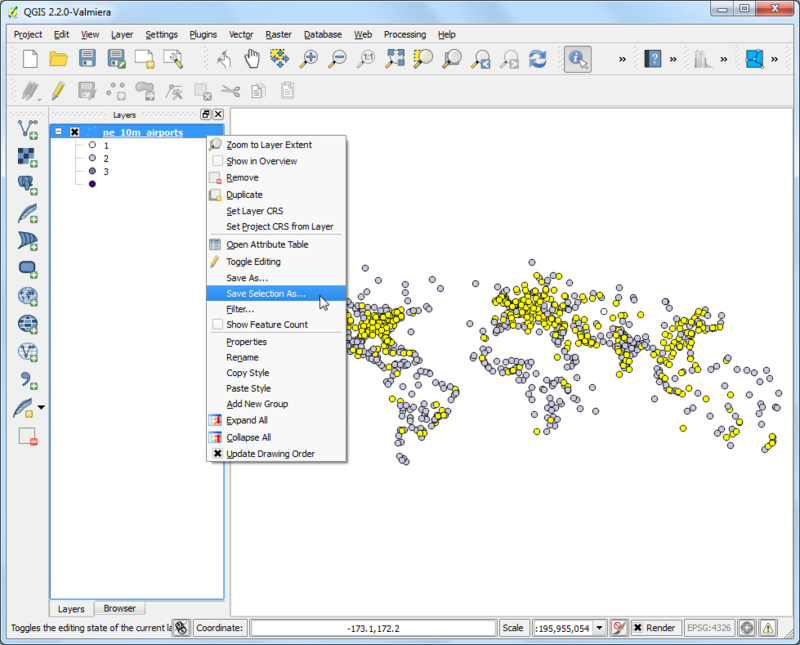 Go to the ESRI_TFW_FILES folder within georeferencing_files. The .tfw files are plain text files. Open one of the .tfw files in a text editor. The world files contain 6 lines with some numbers. As explained below, each line signifies some information about the raster file. Knowing this format is useful because some data do not come with the world files and you may have to create these by hand using the supplied information. Copy the MiniScale_(standard)_R17.tfw file from the georeferencing_files folder to the RGB_TIF_COMPRESSED folder. This way the .tfw and the .tif files are in the same directory and QGIS can use the information. 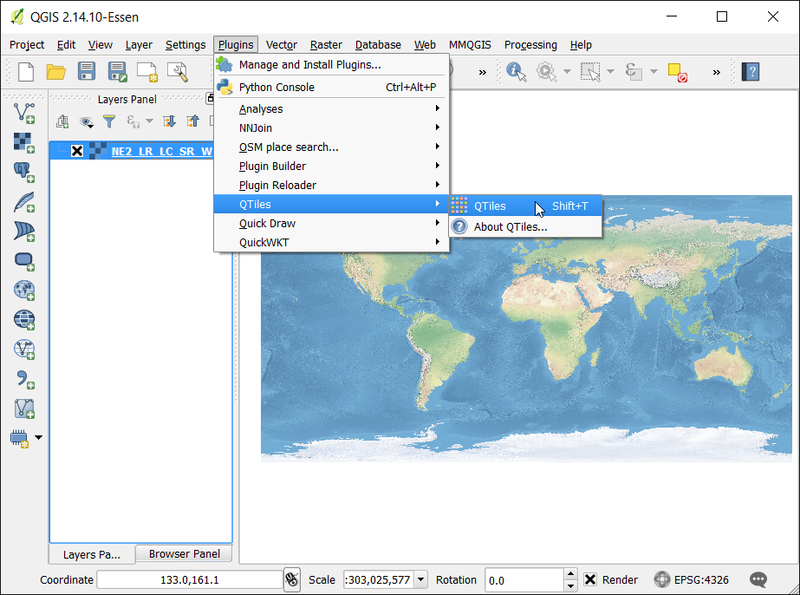 In the QGIS main windows, go to Layer ‣ Add Layer ‣ Add Raster Layer.... Browse to the MiniScale_(standard)_R17.tif file and click Open. The Ordnance Survey files are in the British National Grid projection. In the Coordinate Reference System Selector dialog, search for british national and pick the OSGB 1936 / British National Grid (EPSG:27700) CRS. 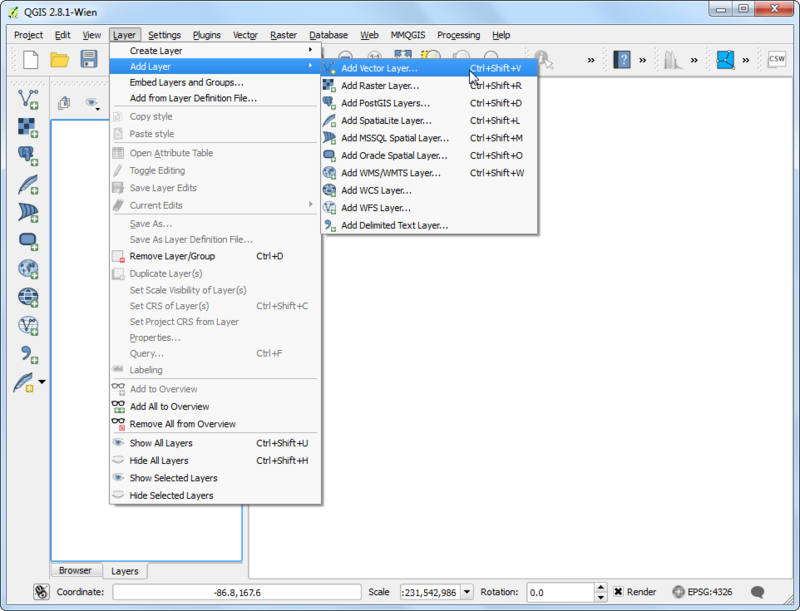 Click OK.
Once the MiniScale_(standard)_R17 layer is loaded, right-click on it and select Zoom to layer. 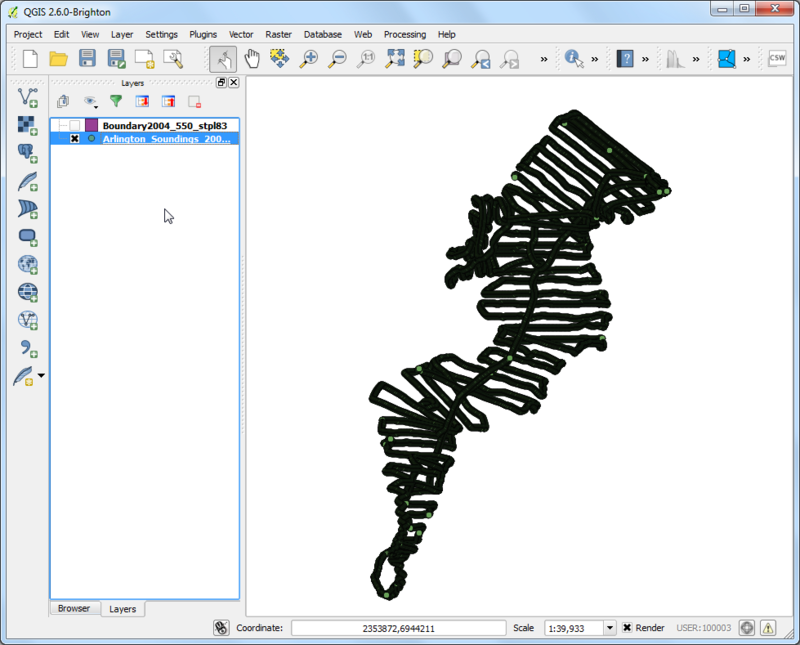 You will see the raster layer overlaid on top of the ne_10m_admin_0_countries vector layer. Since we have the OTF enabled with EPSG:4326, the MiniScale_(standard)_R17 layer gets dynamically reprojected to EPSG:4326 and shown in the same coordinate space as the other layer.